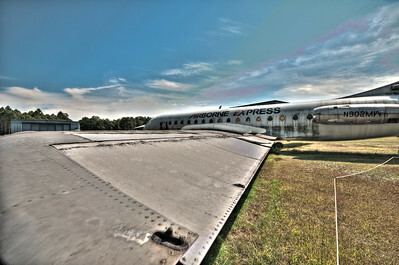 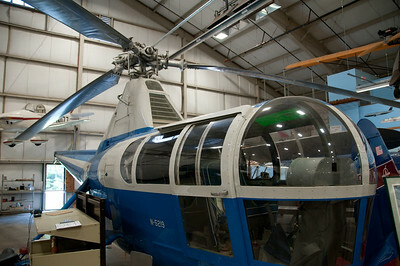 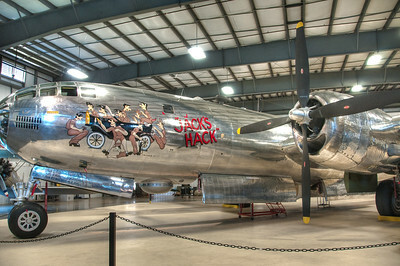 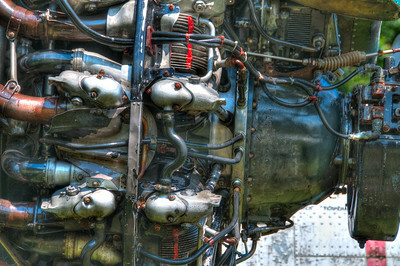 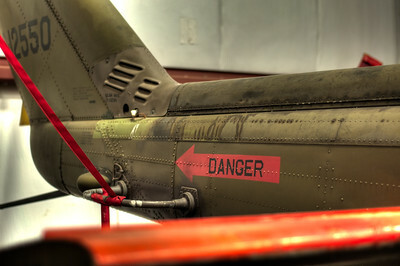 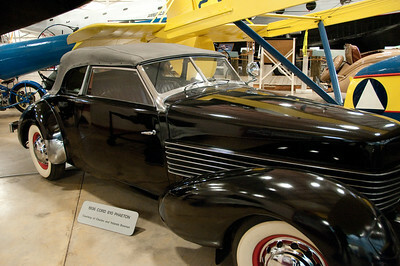 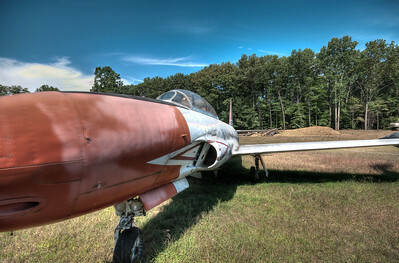 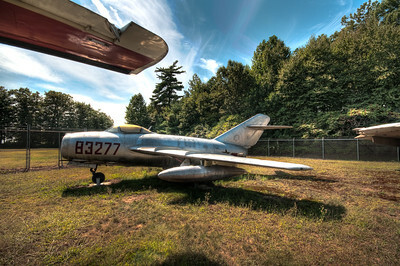 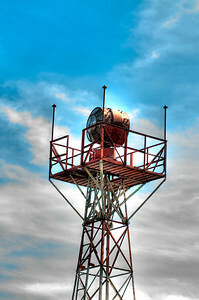 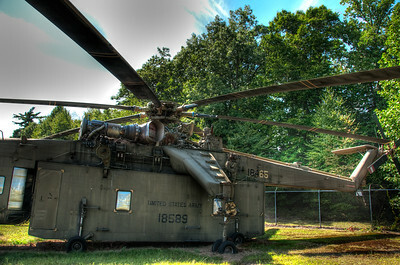 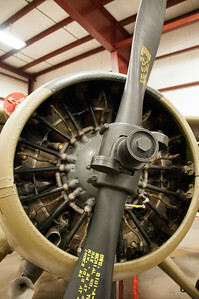 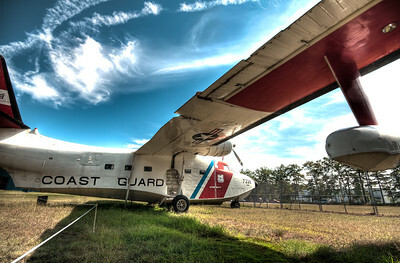 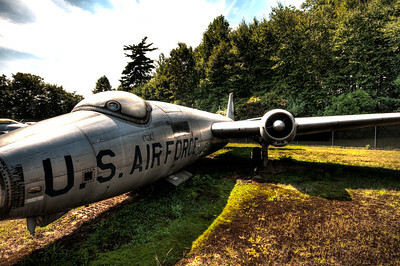 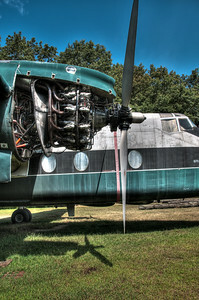 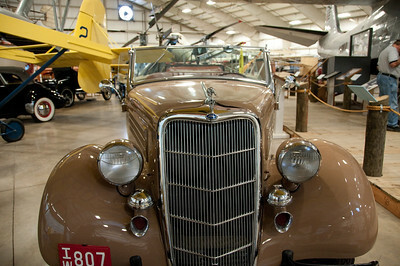 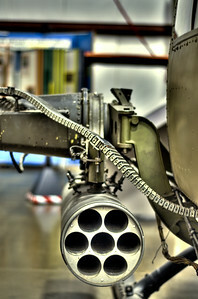 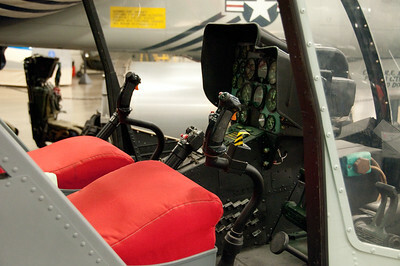 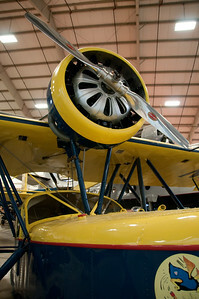 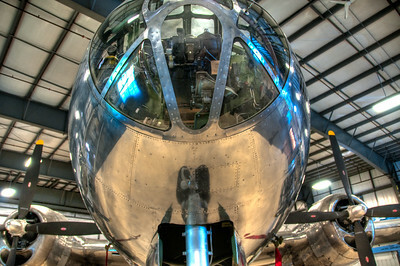 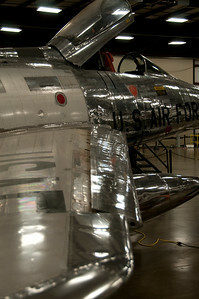 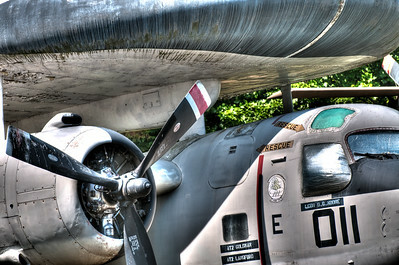 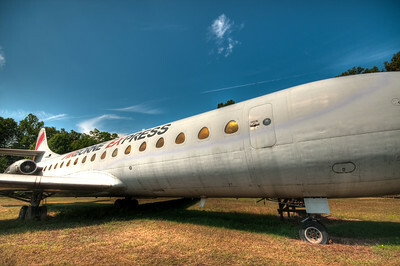 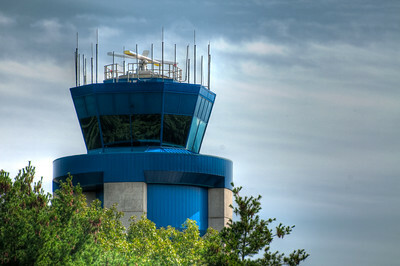 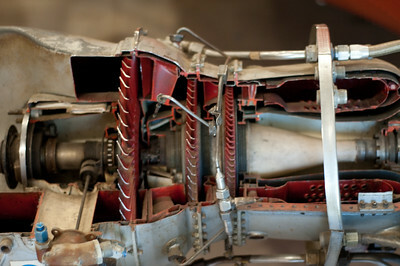 The New England Air Museum is located in Windsor Locks, CT and has both outdoor and indoor collections. 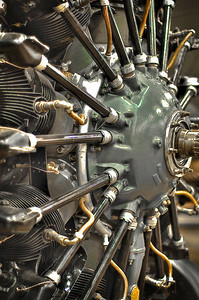 All kinds of mechanical goodness. 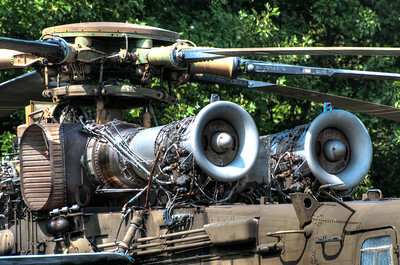 Gotta give em their props. 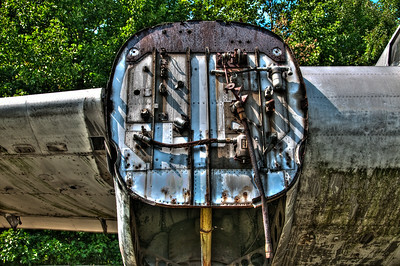 Geez girl, cover yourself up. 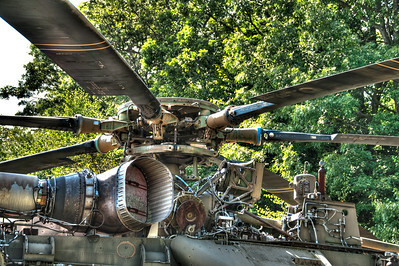 Looks fast just sitting there. 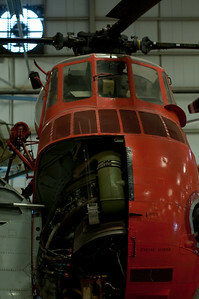 I just loved that Skycrane. 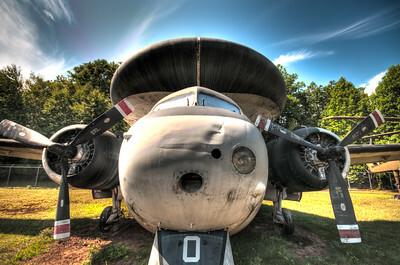 Different view of that plane with the big hump... what hump?